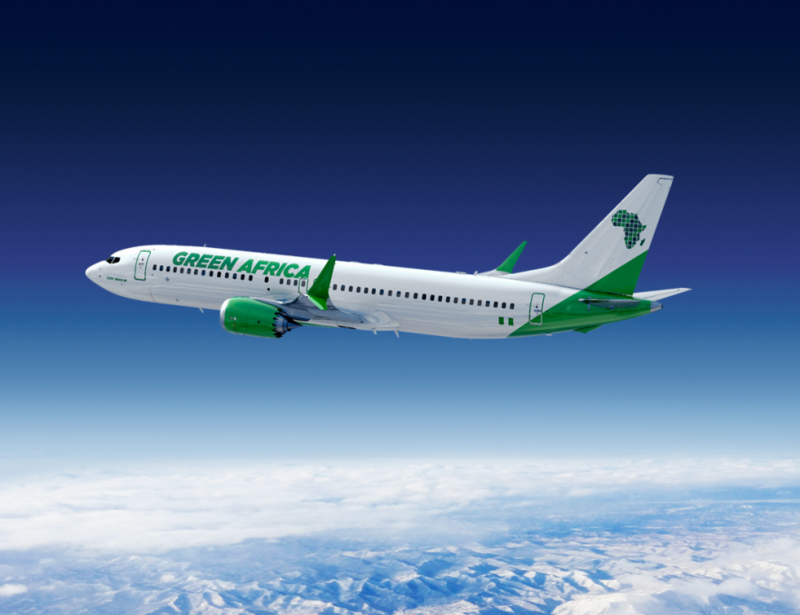 Boeing and Lagos-based Green Africa Airways have announced a commitment for up to 100 737 MAX 8 aircraft, evenly split into 50 firm aircraft and 50 options, as the airline gears up to begin commercial operations. The total deal carries a list-price of $11.7 billion, the largest aircraft agreement from Africa, and will be reflected on Boeing’s Orders and Deliveries website once finalized. “Nigeria is uniquely positioned to be the home of the next major value airline. The strategic partnership with Boeing positions Green Africa Airways to expand and improve air travel for customers in Nigeria, and further strengthens the relationship between the United States, Nigeria and Africa,” Vahidi says.